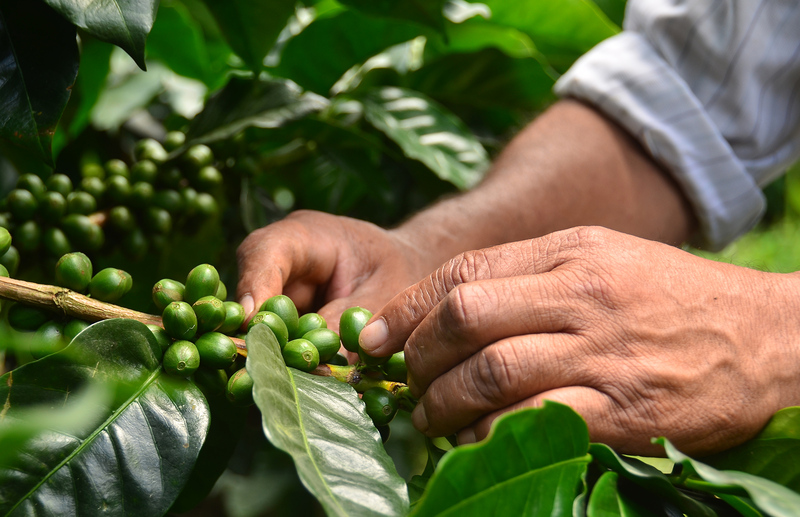 ChallengeHow can we engage 189 markets with the Nescafé Plan? They asked us to make their NESCAFÉ PLAN more meaningful to coffee lovers. They wanted us to create a toolkit to inspire and activate 189 markets to create some impactful engagement campaigns. We focused the audience, aiming to create competitive advantage with 17-24 year olds, the purpose generation who were demanding action! We made the NESCAFÉ PLAN core to the new brand narrative. Less supply chain speak, more rich, inspiring content. We created the new ‘Grown Respectfully’ narrative, which talked to youth in their own language; ‘Respect’. 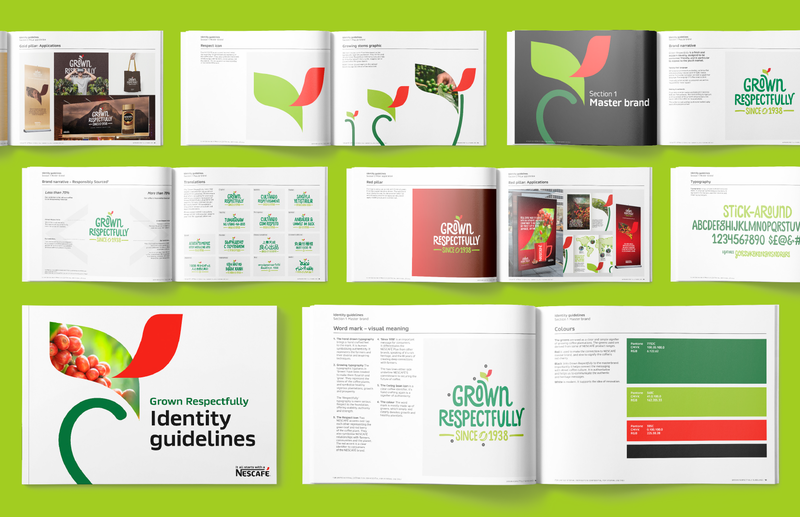 The NESCAFÉ PLAN was given a fresh, modern identity, a signal that NESCAFÉ had something new and exciting to say. The identity was designed to be flexible so that the categories, red, gold and creations could adapt to their own look and feel. We then created an extensive tool kit, containing the new narrative, identity guidelines and packaging guidance for the brands. Along with rich content, videos re-cut, stories rewritten and beautifully crafted, and selections from their huge image bank. The tool kit also contained 12 inspiring activation ideas with PR builds, so that marketers could understand how to bring this exciting story to life for their consumers and interpret locally. 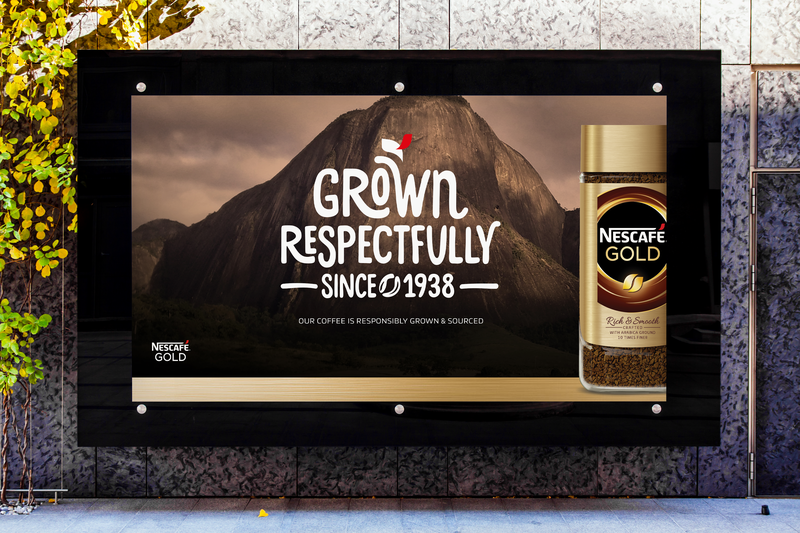 It was the first time that responsibility had been part of the NESCAFÉ brand narrative. It became embedded in the business with ‘Grown Respectfully’ a key driver at innovation workshops. There was excitement amongst the categories about the new consumer friendly messaging. ‘Grown Respectfully’ now features on Dolce Gusto packaging, with others following soon. 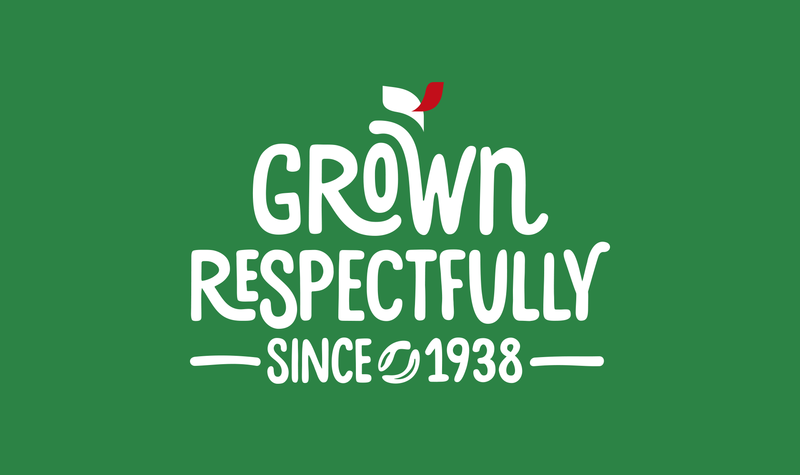 ‘Grown Respectfully’ became the central narrative on the dot com and global and local campaigns are planned. For details on how we use your personal information, see our Privacy Notice. SALTERBAXTER is an MSL company and part of Publicis Groupe.